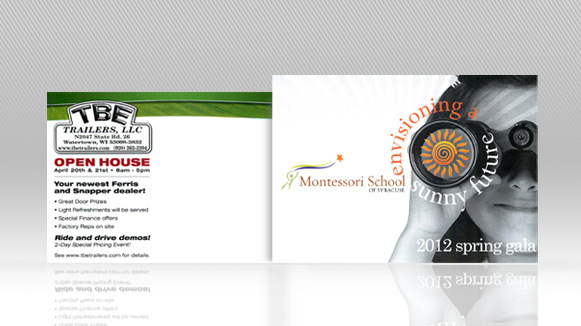 Everyone likes to feel important, and that certainly includes your business or organization’s clients. But how can you make your direct mail pieces more personal? After all, you’re sending them out to a multitude of people. If you like the idea of direct mail – but don’t like how impersonal it can be – then you might want to consider Seaboard Graphics’ variable data services. Variable data printing will allow your documents to become individualized by placing customer-specific text and graphics into your direct mail pieces, all without slowing down the presses. All of this comes together to help save you money – and help your client base feel as though you’re communicating directly with them. 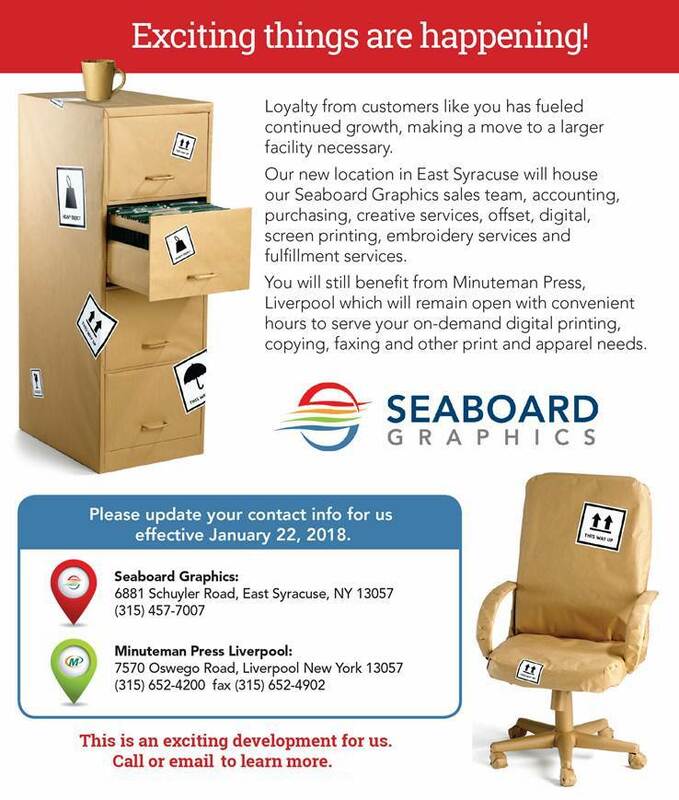 Get a higher return on investment and enjoy greater measurability of your campaigns when you trust Seaboard Graphics to create a direct mail campaign that not only advertises your business or organization, but also speaks to your client base specifically and effectively. To find out how we can make variable data printing work for you, contact us here or call 800.721.1663 for more information.